At Christopher Nevill we understand that your property is likely to be one of, if not the, largest asset you own. Our services never lose sight of this and are designed to make a sale as smooth and straightforward as possible. Every seller has a personal agent appointed who will take responsibility for their transaction and act as the primary point of contact at all times. The personal agent can be contacted across all seven days of the week. We take a modern and innovative approach to marketing, yet combine the latest technology with a traditional and personal approach to customer care, being 'hands on' seven days a week. 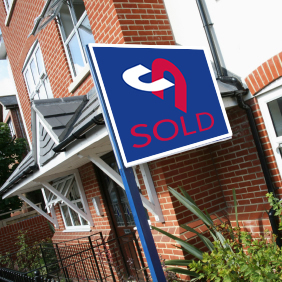 We have invested in the latest innovative software and telephone systems and we are able to contact all of our potential purchasers immediately a property comes to the market. We pride ourselves on providing prompt feedback to clients and discussing all comments, whether positive or negative in order that, where necessary, we can agree and adjust your specific marketing plan quickly and efficiently in order to maximise the potential of your property. Our internet coverage is so huge that properties listed with us are reaching hundreds of potential buyers, who visit our carefully selected choice of websites, every minute of every day. We regularly promote and hold open house viewings on client properties in order to maximise the chances of a sale. These events are extensively promoted and highly organised in order to create urgency and commitment from prospective purchasers. We also maintain a distinctive advertising profile locally and combining this with our experienced personnel, our large constantly updated database, our distinctive For Sale boards and prime office location ensures we explore every opportunity to achieve a sale at the best possible price and within the timescale that suits you. 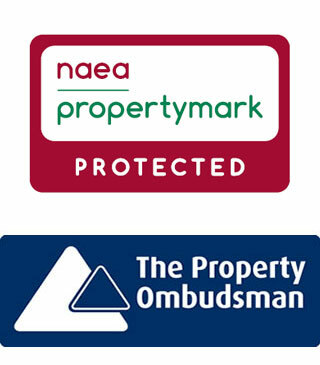 As members of the National Association of Estate Agents (NAEA) and The Property Ombudsman Scheme (TPOS) we abide by their strict codes of conduct and, in the unlikely event of you being unhappy with any aspect of our service, they are able to provide independent adjudication and redress. Every seller has a personal agent appointed who acts as the primary point of contact. Our offices are open long hours, seven days a week. Open house viewings organised and managed where appropriate. Members of the National Association of Estate Agents (NAEA). Our sales team are here to help and can be contacted by phone on 01895 232 000, by email, in person at our High Street offices or on Twitter and Facebook. Christopher Nevill are licensed of the National Association of Estate Agents (NAEA) and abide by their strict codes of conduct.